NOMINATED FOR AN NAACP IMAGE AWARD • An inspiring collection of essays by black women writers, curated by the founder of the popular book club Well-Read Black Girl, on the importance of recognizing ourselves in literature. Remember that moment when you first encountered a character who seemed to be written just for you? 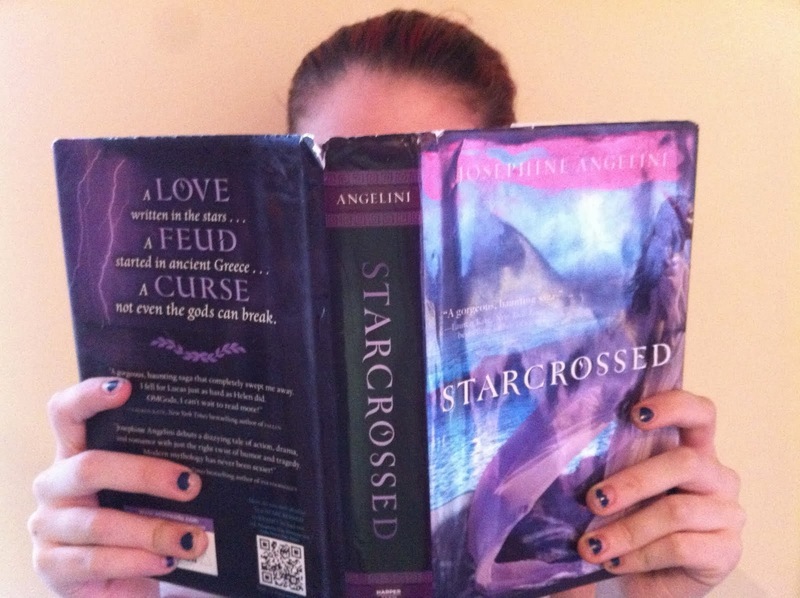 That feeling of belonging remains with readers the rest of their lives—but not everyone regularly sees themselves in the pages of a book. In this timely anthology, Glory Edim brings together original essays by some of our best black women writers to shine a light on how important it is that we all—regardless of gender, race, religion, or ability—have the opportunity to find ourselves in literature. Whether it’s learning about the complexities of femalehood from Zora Neale Hurston and Toni Morrison, finding a new type of love in The Color Purple, or using mythology to craft an alternative black future, the subjects of each essay remind us why we turn to books in times of both struggle and relaxation. As she has done with her book club–turned–online community Well-Read Black Girl, in this anthology Glory Edim has created a space in which black women’s writing and knowledge and life experiences are lifted up, to be shared with all readers who value the power of a story to help us understand the world and ourselves. 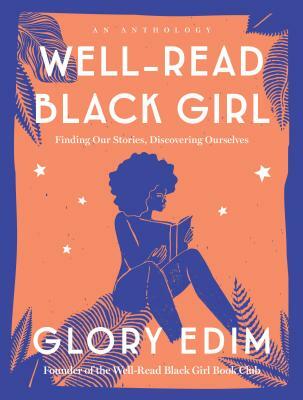 Glory Edim is the founder of Well-Read Black Girl, a Brooklyn-based book club and digital platform that celebrates the uniqueness of Black literature and sisterhood. In fall 2017 she organized the first-ever Well-Read Black Girl Festival. She has worked as a creative strategist for over ten years at startups and cultural institutions. Most recently, she was the Publishing Outreach Specialist at Kickstarter. She serves on the board of New York City's Housing Works Bookstore.